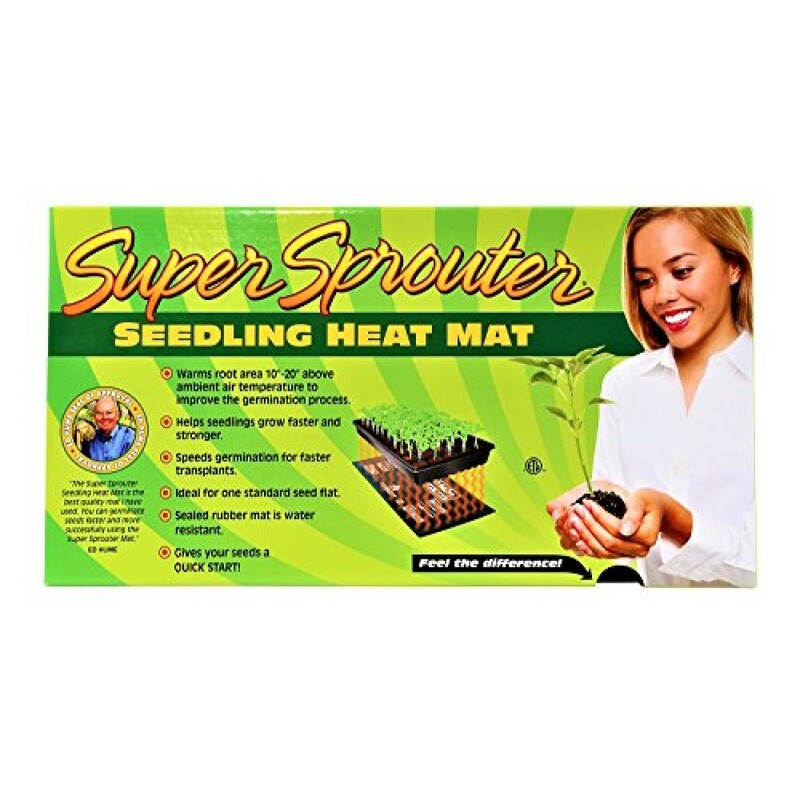 Super Sprouter Seedling Heat Mat - 10" x 21"
The Super Sprouter Seedling Heat Mat will help you have better success rates with seedlings and cuttings. Using only 20 watts of energy, it gently warms root areas approximately 10-20 degrees Fahrenheit over ambient temperature to improve the germination and rooting process. Heavy-duty construction makes this mat very durable. Because it's more than 20% larger than competitive mats, it produces even warming of an entire standard 10-inch by 20-inch tray. You'll discover it provides more consistent heating with fewer hot spots than other seedling heat mats. Measures 10-inches by 21-inches. Size --- Please Select --- 10" x 21" 21" x 48"
pH controls is essential for stimulating vigorous plant growth. The pH scale measures acidity or alkalinity on a scale of 0-14. Below 7.0 the pH is acidic. Above 7.0 , the pH is alkaline. 7.0 is nuetr.. This excellent quality, reliable thermostat is designed to be used with the Super Sprouter Seedling Heat Mat or any other heat mat. 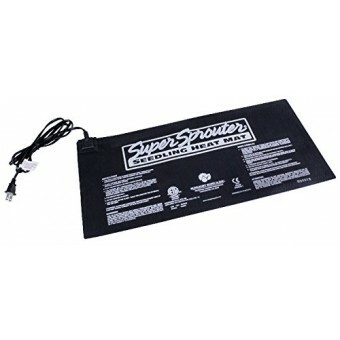 Its precise control allows the user to closely control mat temperatu..